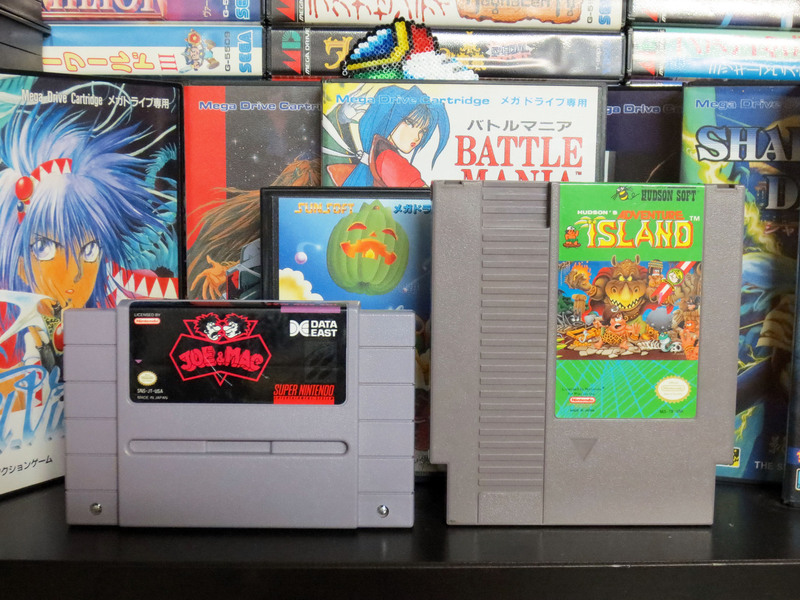 For a long time now I’ve been selling many of my old video games in an effort to establish a focus on the gaming platforms that I really want to collect for and to reduce the amount of stuff in my basement. At first it was very easy and I was able to sell lots of games. Then as my inventory was slowly reduced and I was left with the more common stuff and sales started to slow down. 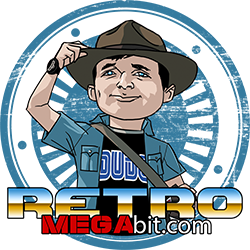 What do you do then when selling at Retro Video Gaming Conventions and on-line classified are no longer the bounty they use to be? Well, you go to a professional of course. It might sound simple enough but what has transpired here was not my doing. Thanks to my brilliant and amazingly thoughtful wife something wonderful has happened. While trying to hunt down the perfect Christmas gift for the Sega Dude my wife reached out to the owner of a local retro video game store called GameSwap. 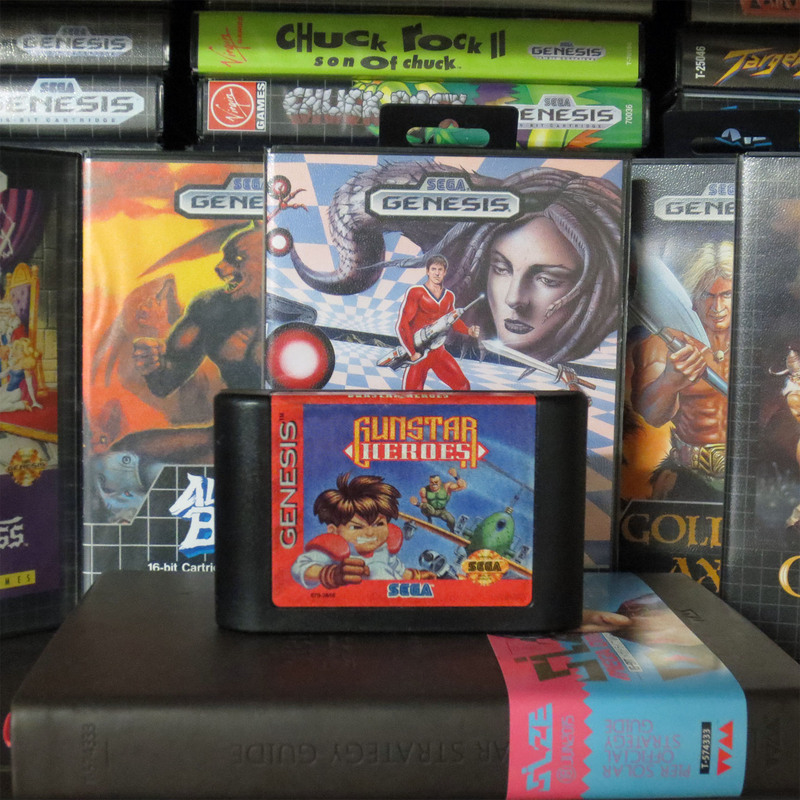 And against all odds she found a complete, very good condition, hard to find spaceship shooter that I did not have. Let me tell you that is no small feat considering that my Japanese Sega Mega Drive collection includes about 250 games. 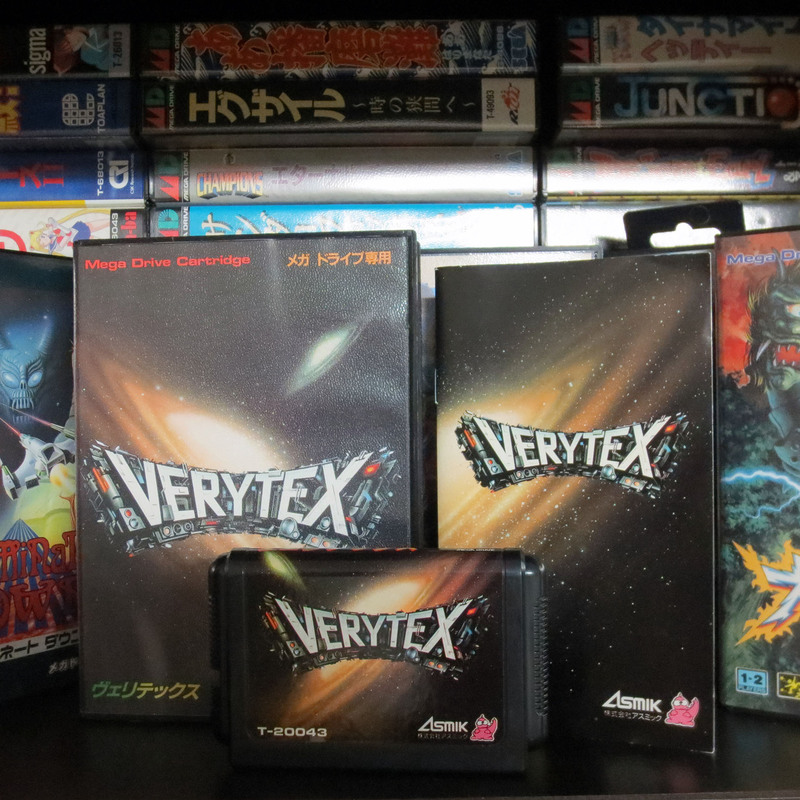 The game she found is a Japanese Sega Mega Drive exclusive called Verytex. I then grabbed a banker box full of Xbox original and PS2 games and headed off to GameSwap. Only once before have I ever spent $120 on a single Sega Mega Drive game and that was for Panorama Cotton. Even my copy of Eliminate Down cost me less! And I once spent $100 on a bootleg copy of Tetris. Before those titles, $60 CAD would have been a very expensive Sega game for me to purchase and that did not happen often. In short I didn’t want to pay hard cash for this game; despite how much I wanted it. I let the store owner pluck out the games that interested him the most and he showed me how he valued them. There is no mystery or randomness to his calculations. I always feel good about how open and honest he is (this was not my first time dealing with GameSwap). And as if by fate the games he selected came to a store credit value of $120. Keep in mind this $120 credit came from about half a banker box of games. To some it might feel odd to trade so many for just one game. Minus what looks like two Wii games and a few jewel cases; below are the games I brought in to trade with. This is what it took to win my prize. My logic goes something like this; I have tried to sell the above games for a very long time, I no longer play or collect for Xbox original and PS2, I have too much stuff and the value of almost all of those games is very low. And just like that Verytex was a done deal! Then I asked him to reconsider the remaining games that he didn’t want. Keep in mind that he didn’t want them but in the end he was willing trade the remaining games for a loose copy of Joe & Mac for the SNES and Adventure Island for the NES. Both games were priced at $30 each. Joe & Mac for SNES and Adventure Island for NES. I spent no actual cash, got some great games that I actually want and supported a local Retro Video Game store (and a good guy). It was a very good day. And follow GameSwap on Facebook. Meanwhile… when I was off at GameSwap my wife was rediscovering another Christmas gift that she hunted down but forgot to give me. So when I came home I was handed a very small but beautifully wrapped gift. The very second the festive wrapping paper touched my hand I knew right away there was a Sega Genesis cartridge inside. 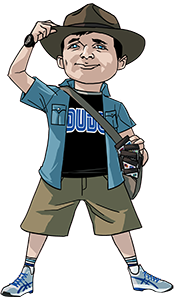 Oh yes, the Sega Dude is that good. But what game could it be? When I go hunting for awesome Sega Genesis games at thrift stores I find games like NHL Hockey ’94, Wheel of Fortune and Crystal’s Pony Tale. When the wife goes she’s finds Gunstar Heroes! 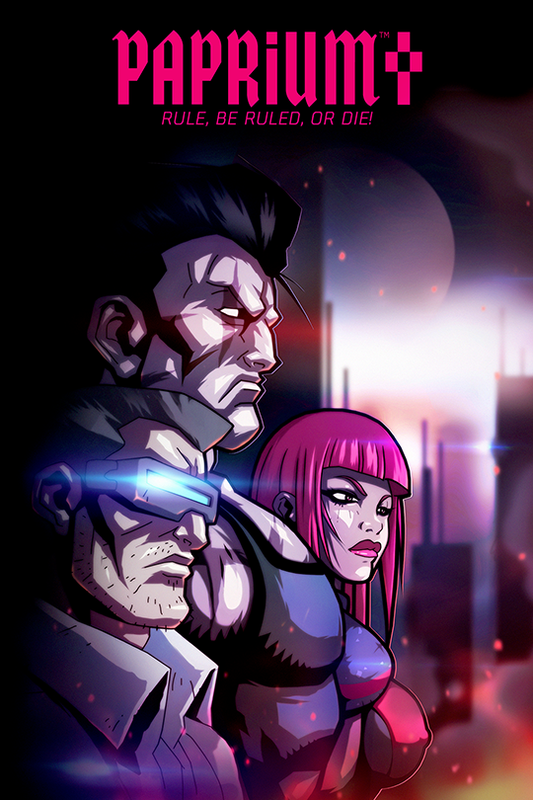 It’s an action run and gun platformer with some of the best graphics and animation that has ever been produced for the Sega Genesis. 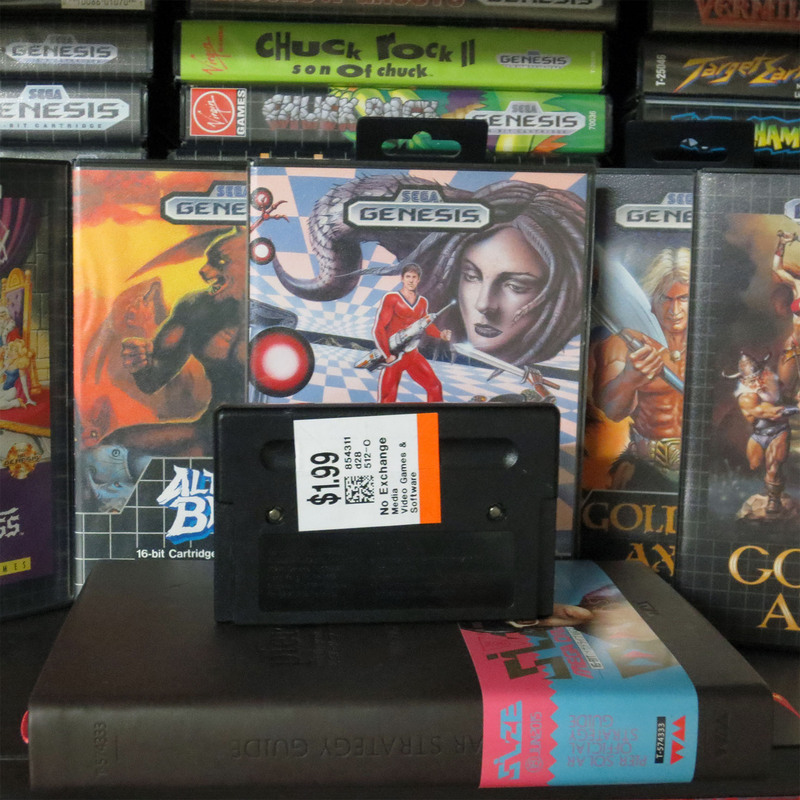 Yeah sure, I’ve already got it complete in the box for both the Sega Genesis and Japanese Sega Mega Drive (no big deal) but for $1.99 I too would have bought it in a heart beat! Thank you Asawa! You’re the best wife I’ve ever had! 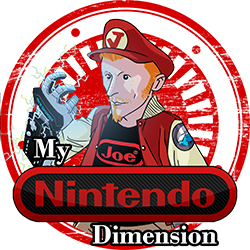 And thank you Nintendo Joe! You’re best Retro Video Gaming buddy I’ve ever had! …even despite the fact that you refuse to get a SONY SP4. 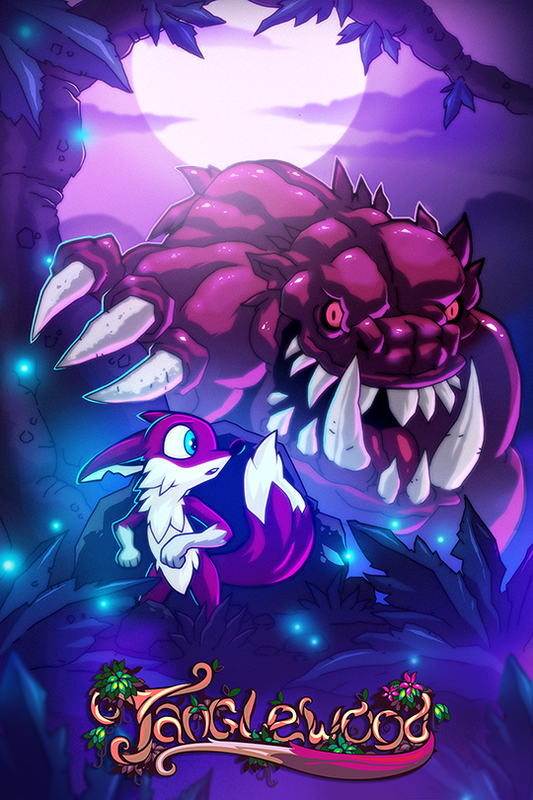 I got Verytex in 2013, I paid around 80 CAD for it then. Ah, I wish I could hoard! 😛 But so far I don’t mind the purging I’ve done. I really am more fond of games on cartridge than on CD or DVD disks. I haven’t posted about it yet but I’ve got a large amount of Sega Mega Drive and Genesis games that I’ve recently injected into the collection! Sega is still definitely my focus. I’m sure it always will be. But I want to also include SNES, NES, TubroGrafx-16 and Neo Geo! Hmmmmm. Verytex is worth THAT much now? Yikes. I forgot what I paid for mine, but then again, it was in a bulk MD purchase I pulled the trigger on and was surprised I won a bunch of years back on ebay. Your wife rocks, by the way! I know some guys who’s significant others wouldn’t go anywhere near their collections (and that’s too bad!) or buy them anything unless it was a free cardboard box to dump everything into, lol. Worth is all relative. I’ve seen Verytex listed on ebay for $120 CAD by several sellers. Does it sell at that price? Who knows?! Ah, yes, I remember the days of buying in bulk. Wonderful times 🙂 I’ve seen your Mega Drive collection and you’ve got some real gems in there. Hold on and keep enjoying them! It must have felt pretty good to have gotten rid of most of that junk for a few really cool games. 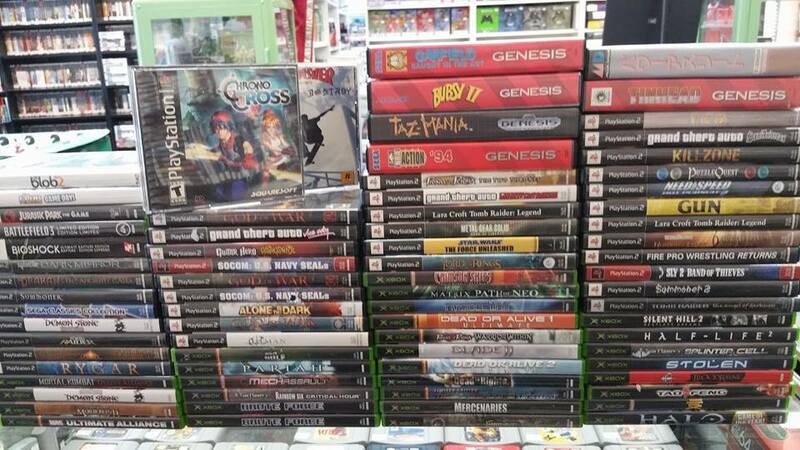 Game Swap came through for you and that’s awesome… especially since they are local:) How much did you get for Chrono Cross? I don’t know if the game was any good, but it has a cool cover. Yes it’s true, your wife has me in her service as well, but at least it is all for a worthy cause. Enjoy the game!